My space offers a private bedroom in my 2 bedroom apartment. The room has cable tv and the apartment has WIFI. I have 2 dogs, Bell (10 yo) and Desdemona (2yo). 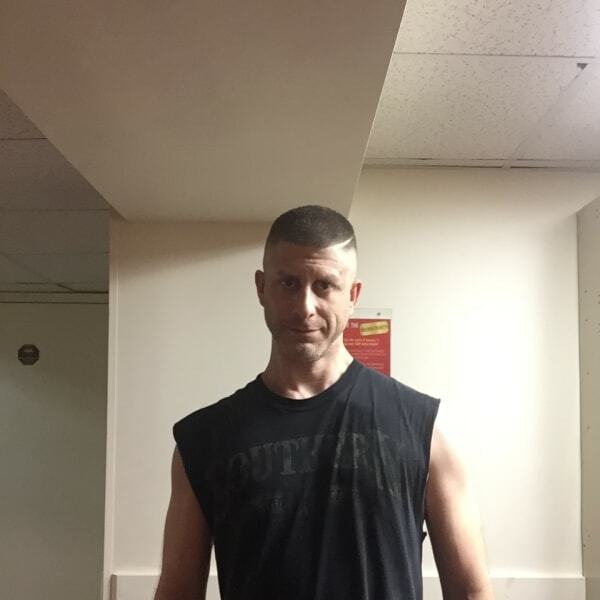 I am a gay male, 38 years old, and love to meet new people. I love to cook. I work from home and I'm available to assist with travel details and or reservations as needed. The apartment is located on 30th street between 8th and 9th Ave. Penn Station is 2 blocks away. The A, C, and E trains are just up the street on 8th Ave and 33rd St. The location is a perfect starting point to experience NYC. The new "Highline Park" entrance is straight down 30th St. If you're driving here, there are 2 parking garages on the block (you may want to check for coupons online before parking) . There are way too many things to see and do to list here... it's NYC. Feel free to contact me with any questions. Há 9 pessoa(s) a ver este listagem. Smoking outside please. Come and go as you please. Turn off the lights, and lock the door when you leave.